MAKE NO MISTAKE .. I FULLY REALIZE HOW BLESSED AND HOW LUCKY AND HOW FORTUNATE I AM TO BE ABLE TO TRAVEL AS I DO. THE ENTIRE POINT OF MY WEBSITE HERE IS TO REALIZE MY DESIRE THAT .. IN SOME SMALL WAY .. ONE OF MY POSTS OR ONE OF MY PHOTOGRAPHS WILL MAKE ONE PERSON'S DAY JUST A LITTLE BIT BETTER. TO FEEL GOOD .. DO GOOD ! I HOPE THAT SOMEONE VISITING MY WEBSITE WILL SEE SOMETHING ON IT THAT THEY WILL NOT EVER BE ABLE TO SEE OR TO DO OTHERWISE .. AND THAT THIS EXPERIENCE WILL MAKE THEIR DAY OR THEIR LIFE JUST A LITTLE BIT BETTER ! IF YOU HAVE YOUR HEALTH AND ADEQUATE MONEY TO FOLLOW-YOUR-DREAM .. WITH DISCERNMENT .. FIND THE COURAGE AND HAVE THE GUTS TO DO WHAT GOD IS CALLING YOU TO DO! TRULY THIS IS MY DOXOLOGY .. MY PRAISE TO GOD! YOU CAN ALSO VISIT .. http://babakaps.net .. TO SEE MY OTHER WEBSITE. MAY 2017 BE ALL YOU WANT IT TO BE! What a wonderful year 2016 was for both Patti and myself. Below are a few memory joggers from 2016 for all of you to enjoy. We began 2016 in our beloved India. That will be 'it' for our India travels during January and February 2016. I hope you all feel the love that I have for being able to share my journey with you and that you all realize just how much fun and enjoyment I get hosting this web site !! .. 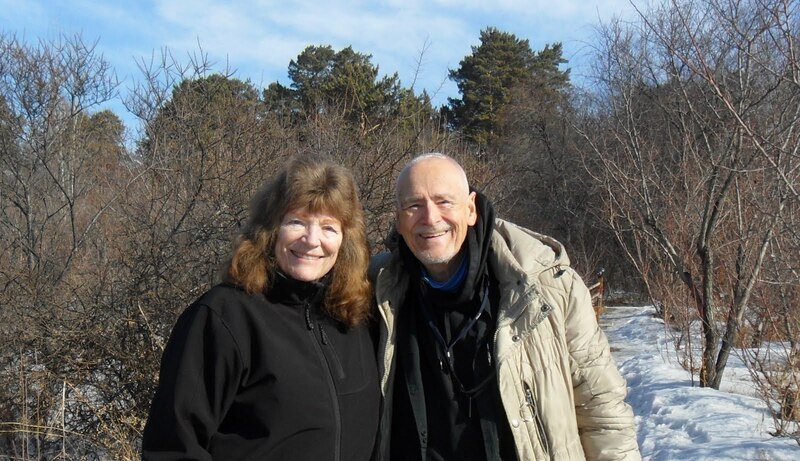 Smiles .. Cap ..
TRAVEL PLANS .. CLICK ON LINK BELOW ..
AT AGE 82 - I SURE AM ONE VERY ..
GOODNESS! - LET'S ALL HAVE SOME HONG KONG SINGAPORE RICE NOODLES! I AM ONLY ONE .. BUT STILL .. I AM ONE. I CANNOT DO EVERYTHING .. BUT STILL .. I CAN DO SOMETHING. AND BECAUSE I CANNOT DO EVERYTHING .. I WILL NOT REFUSE TO DO THE SOMETHING THAT I CAN DO ! PERFECTIONISM LEADS TO PROCRASTINATION .. PROCRASTINATION LEADS TO PARALYSIS ! WHEN I AM PROCRASTINATING I ASK MYSELF JUST WHAT IT IS THAT I AM TRYING TO DO PERFECTLY ! WOULD YOU RATHER BELIEVE .. AND BE WRONG? OR .. WOULD YOU RATHER NOT BELIEVE .. AND BE WRONG?